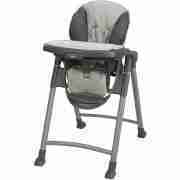 This Deluxe High Chair Rental Houston is easy to clean and has a tray insert that is dishwasher-safe with reclining seat and height adjustable. The Deluxe High Chair rental Houston guarantees safety, ease-of-use and convenience as your little one starts to experience different tastes, flavors and textures. Your baby will be safe and comfortable during mealtimes with this durable and sturdy steel frame and you will have peace of mind. 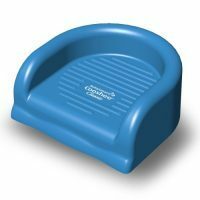 This Deluxe High Chair rental is easy to clean and has a tray insert that is BPA free and dishwasher-safe. 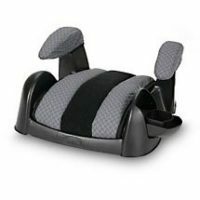 The 5 & 3-point safety harness, 3-position seat recline and six different height adjustments all provide maximum comfort and security for your child. 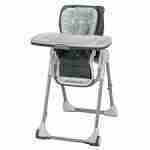 The Deluxe High Chair rental houston is an essential item for all meals. When needed, simply fold compactly for storage. Having a wedding or a special event? Our selection of high chair rental for wedding guests is a great choice! 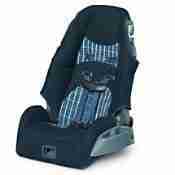 We also supply highchair rentals for conference nursery rooms. 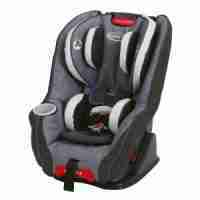 If you depart prior to pick up; then call to notify us so we can reschedule your high chair rental Houston pick up time.